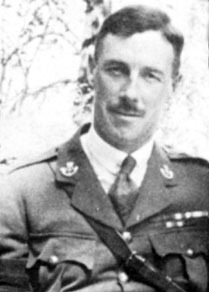 Coulson Norman Mitchell, VC, engineer, soldier (born 11 December 1889 in Winnipeg, MB; died 17 November 1978 in Montréal, QC). 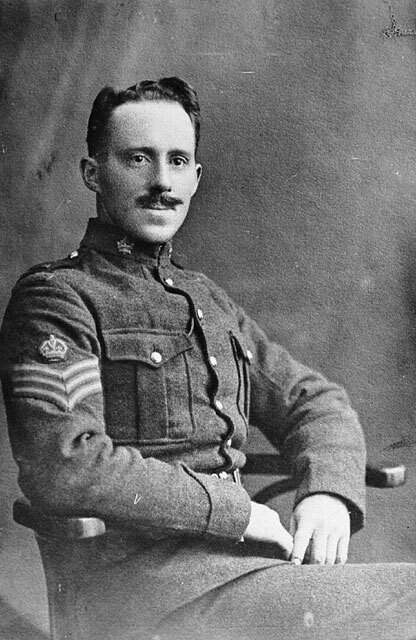 During the First World War, Captain Mitchell was the only member of the Canadian engineers to be awarded the Victoria Cross (VC), the highest award for bravery among troops of the British Empire. 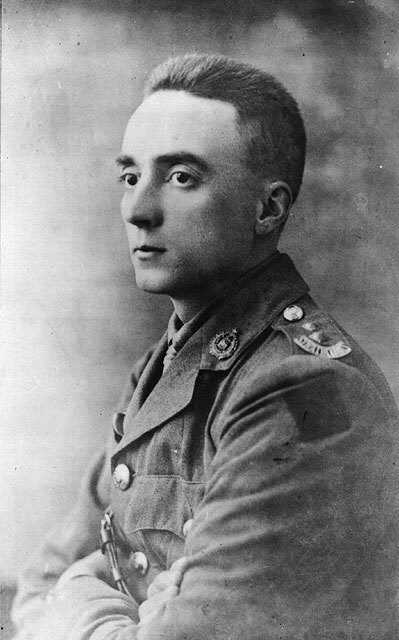 Frederick William Hall, soldier, musician, clerk, Victoria Cross recipient (born 21 February, 1885 in Kilkenny, Ireland; died 24 April, 1915 near Ypres, Belgium). 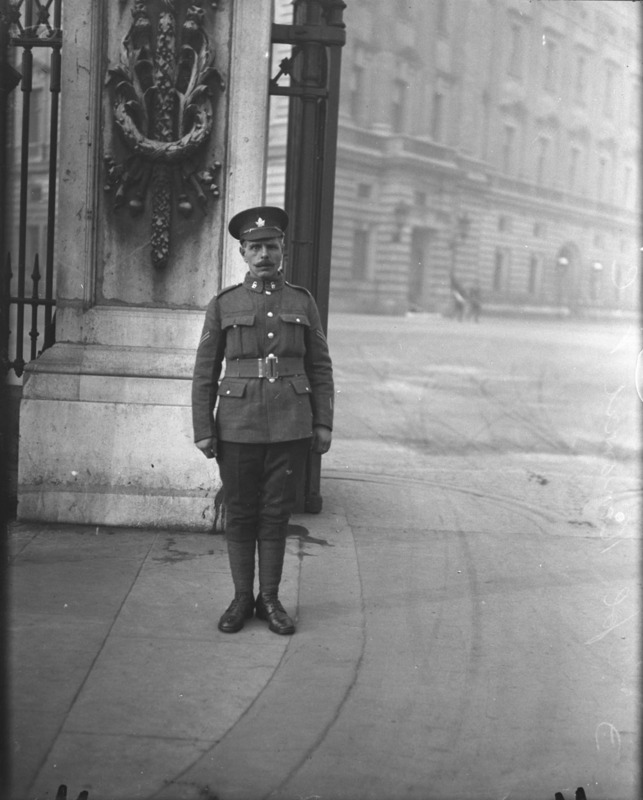 During the First World War, Sergeant-Major Fred Hall was the first of three soldiers, all from the same street in Winnipeg, to be awarded the Victoria Cross (VC), the highest award for bravery among troops of the British Empire. 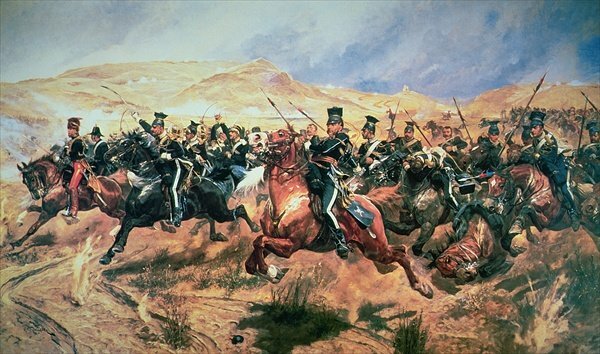 The three VCs earned by the men of Pine Street — later named Valour Road — was a feat unmatched in any other part of the Empire. 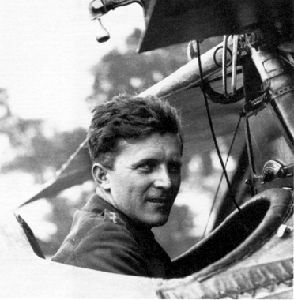 Frederick (Bud) Fisher, VC, student, soldier (born 3 August 1894 in St. Catharines, ON; died 24 April 1915 in St-Julien, Belgium). 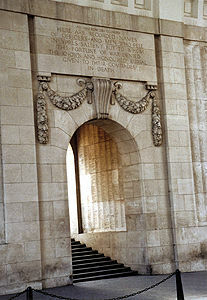 Lance Corporal Fisher’s act of bravery made him the first Canadian in the First World War to earn a Victoria Cross (VC), the highest award for bravery among troops of the British Empire. Gordon Muriel Flowerdew, VC, farmer, rancher, soldier, (born 2 January 1885 in Billingford, Norfolk, England; died 31 March 1918 near Moreuil, France). During the First World War, Lieutenant Flowerdew led one of the last great cavalry charges in history and was posthumously awarded the Victoria Cross (VC), the highest award for bravery among troops of the British Empire. Hugh Cairns, VC, plumber, soldier (born 4 December 1896 in Ashington, Northumberland, England; died 2 November 1918 in Valenciennes, France). 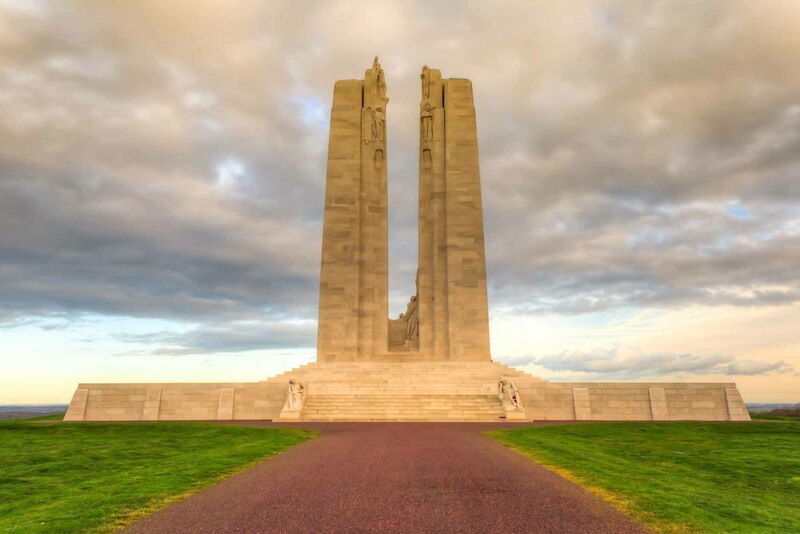 During the First World War, Sergeant Cairns was the last Canadian soldier to be awarded the Victoria Cross (VC), the highest award for bravery among troops of the British Empire. 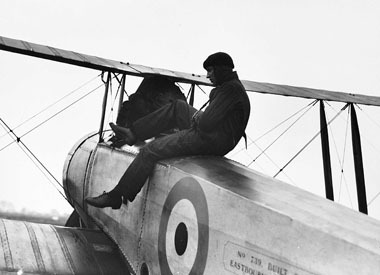 Ian Willoughby Bazalgette, aviator (b at Calgary 19 Oct 1918; d in France 4 Aug 1944). He joined the Royal Air Force in 1941 and was awarded the Distinguished Flying Cross for gallantry in 1943. 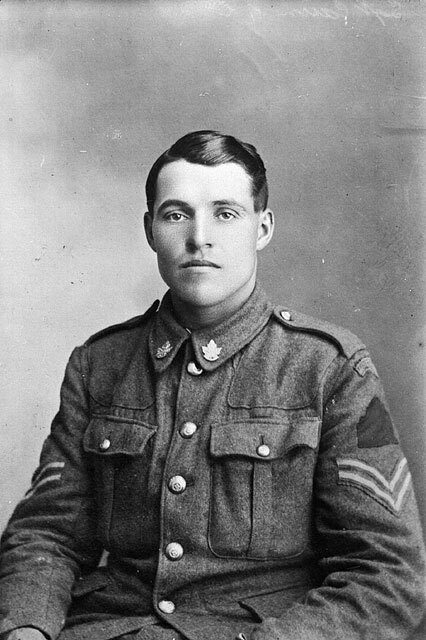 John Bernard Croak (aka Croke), soldier (b at Little Bay, Nfld 18 May 1892; d near Amiens, France 9 Aug 1918). 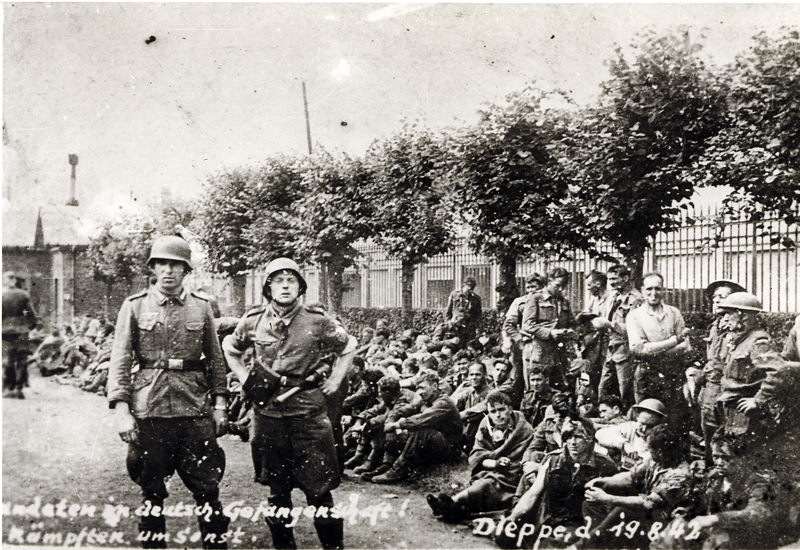 He enlisted as John Croak, and has been documented as such, but his birth certificate records the spelling as Croke. 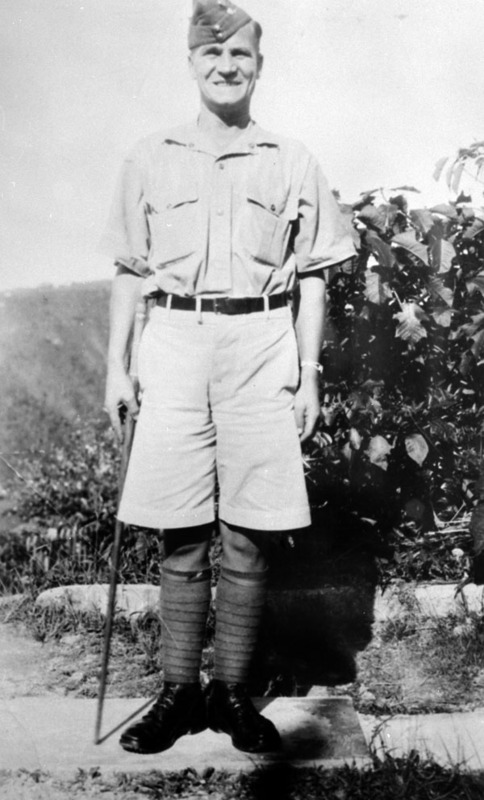 John Robert Osborn, VC, soldier, labourer (born 2 January 1899 in Foulden, Norfolk, England; died 19 December 1941 in Hong Kong). 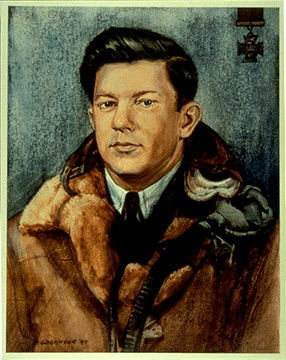 During the Second World War, Osborn’s heroic act was the first to earn a Canadian the Victoria Cross (VC), the highest award for bravery among troops of the British Empire.